Let us share some simple yet profound teachings to support you in your personal growth. Enter your info below to secure your spot! Your information is sacred. We won't share it with others. our webinar system has an attendee cap ∅ so there's limited space! 6 75-minute live sessions (via Zoom Webinar) with astrologer and life coach besties, Dana & Sandy! WHEN YOU SIGN UP YOU GET ACCESS TO ALL 6 IN THE SERIES + THE REPLAY RECORDINGS! 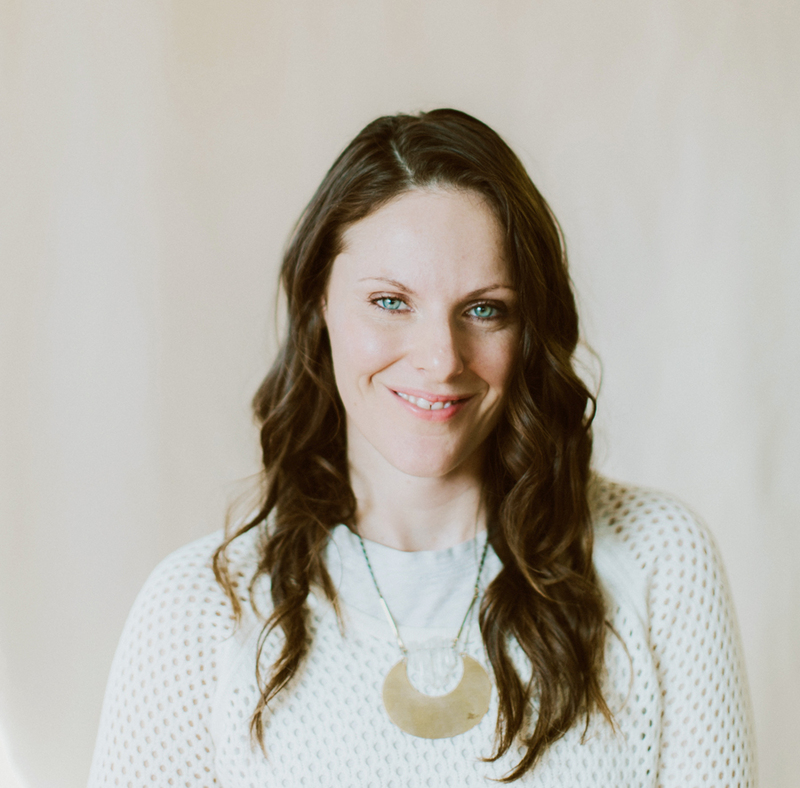 Based in Joshua Tree, CA, Dana works with ever-evolving souls who want clarity and confidence in their work, life & love. Before coaching she was a full-time, radical organizer & activist. 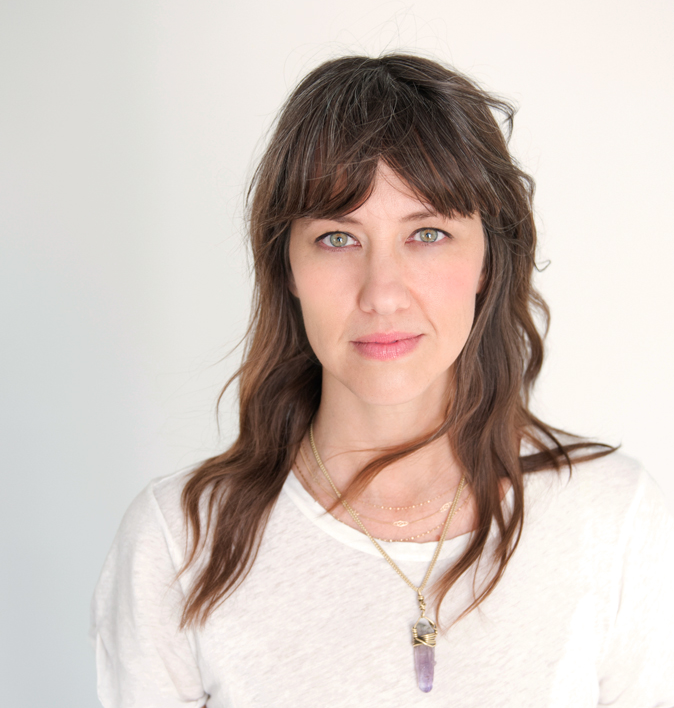 Based in Brooklyn, NY, Sandy helps modern explorers find their North Star through Astrology and Hypnosis. She's been practicing Astrology since she was 9 years old.